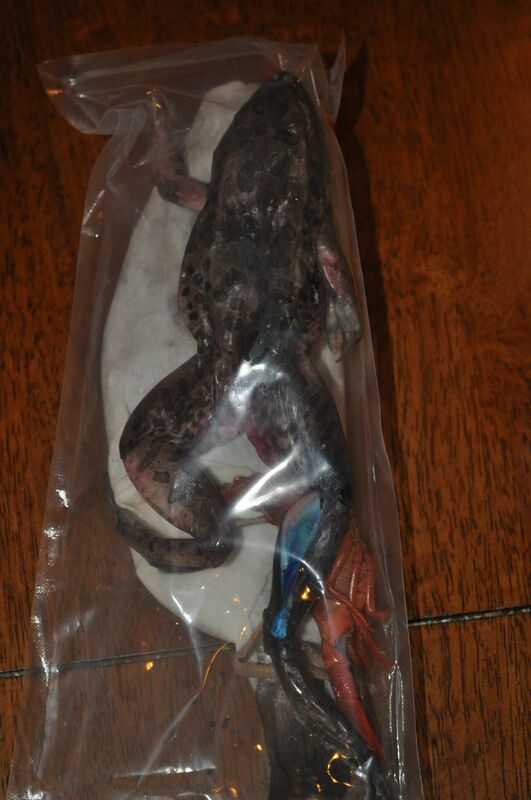 …dead animals arrive in the mail. Yes, feeling better. Just taking it slow and easy each day.